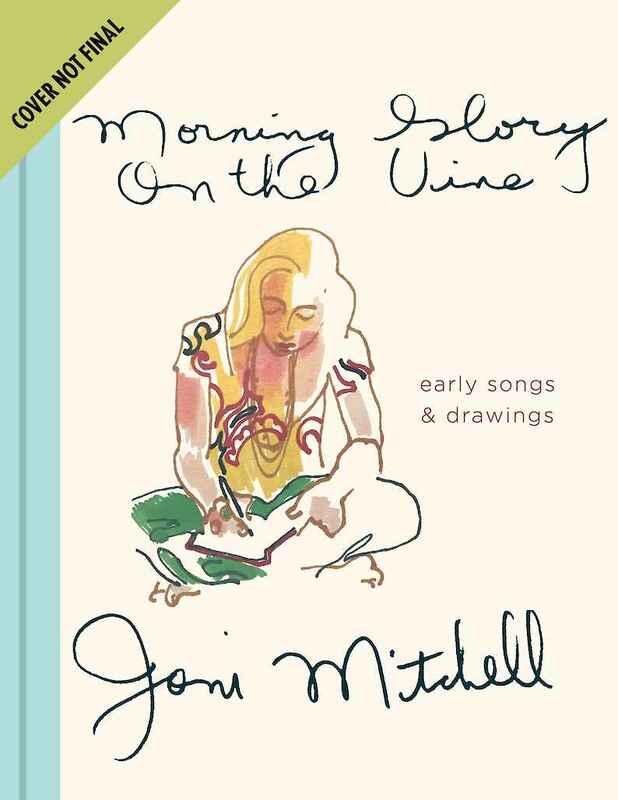 We’re delighted to announce that on 22 October we will be publishing (along with Houghton Mifflin Harcourt in the US) a beautiful edition of Morning Glory on the Vine by Joni Mitchell. The book was originally handmade by Joni, more than 40 years ago, as a gift for her closest friends. Now it will be beautifully reproduced, including handwritten lyrics and poems and her own watercolour paintings, along with a new introduction. You can read a bit more about the book over at the Guardian.